GTM's licensed and experienced Roofing Contractor's are committed to Installing your new roof to exceptional craftsmanship and quality. Ideally, we would like our Roof to last forever. 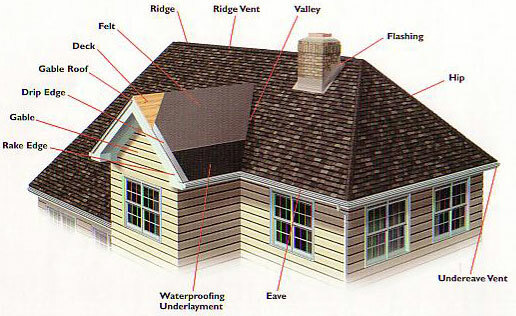 Unfortunately most roof's need to be replaced or at least repaired about every ten years. 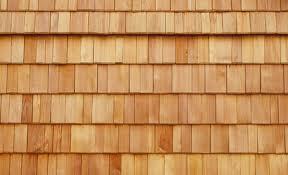 In choosing the right material for your roof there are plenty of options to choose from. At GTM we fabricate all types os sheet metal right in our shop. We fabricate Copper, lead coated copper, stainless steel, aluminum etc. We install flat and standing-seam roofs, door and window pans, copings & barrel roofs with precision and expertise. Our work is unmatched and unsurpassed when it comes to quality. 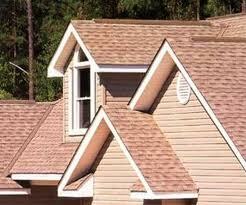 We can install a new roof for residential homes or commercial buildings. Below we have a selection of the different kinds of materials you have to choose from, as well as some information regarding each one. 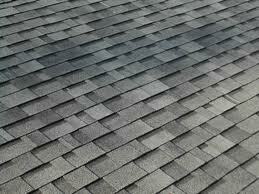 This is the most commonly used type of shingle. It is a very clean look at an affordable price. 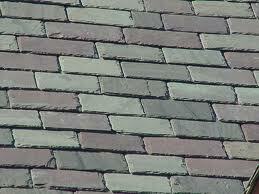 Composition shingles comes in an extensive selection of brands, types and colors. This is a very versatile option that will adapt very easily to different applications. This is usually not a lengthily install and can nailed in place over an existing roof. This is also requires low maintenance. A higher-quality option is asphalt or fiberglass. Wood Shakes offers a combination of both natural looking beauty as well as some energybenefits as well. Shakes will allow your house to breathe, circulating air through the small openings under the felt rows on which wooden shingles are laid. You are not limited in the selection department either. Choose between variations like color, width, thickness, or cut of the wood. Wood Shakes demand the proper maintenance and repair to reach it life expectancy. If not properly maintained, mold, rot and insects can become a problem. 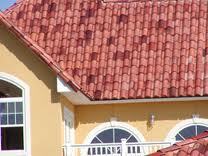 Clay roofing tile is ideal for a wide array of styles. From Spanish Mission, Southwestern, Italian, to modern and clean, clay tile can bring not only beauty, but a much longer life span than other options. Clay tile has a much longer life span. This tile will not rot or burn and cannot be harmed by insects. It requires little maintenance and comes in a variety of colors, styles and brands. This is natural rock, and slate will give your home a very unique and beautiful overall appearance. 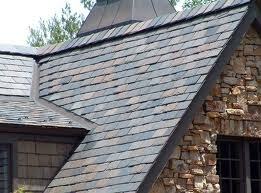 Slate (actual slivers of shingle-like rock) can be laid out in a variety of patterns and color schemes. Slate also has a very long life span, great protection against fire, low maintenance and is not vulnerable to rot and insects. Slate offers many different sizes and colors are limited to what is found naturally. Any material used to cover a flat or low pitched roof is called a membrane and the primary purpose is to waterproof the roof area. EPDM or Ethylene Propylene Diene Monomer is a synthetic rubber most commonly used in single ply roofing. This can be applied using either a hot or cold seaming process. 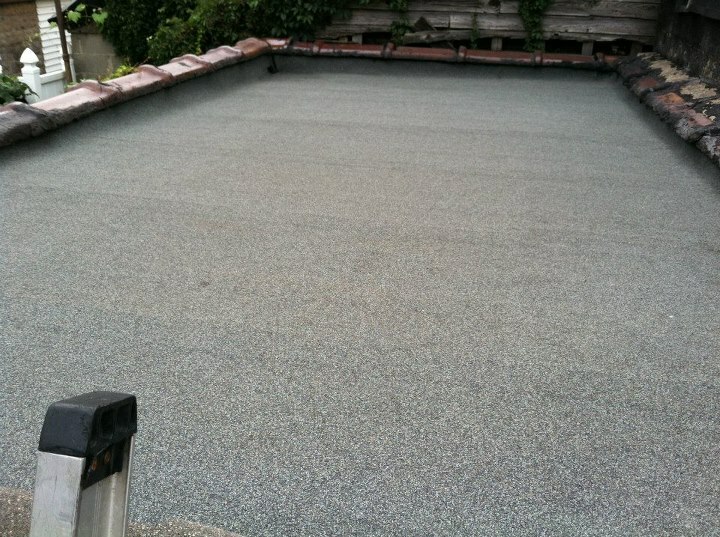 EPDM isn't difficult to apply and has advanced significantly over the past few years. These advancements have extended it's current life-span to an expectancy of around 50 years. Another option for a flat roof is cold applied. 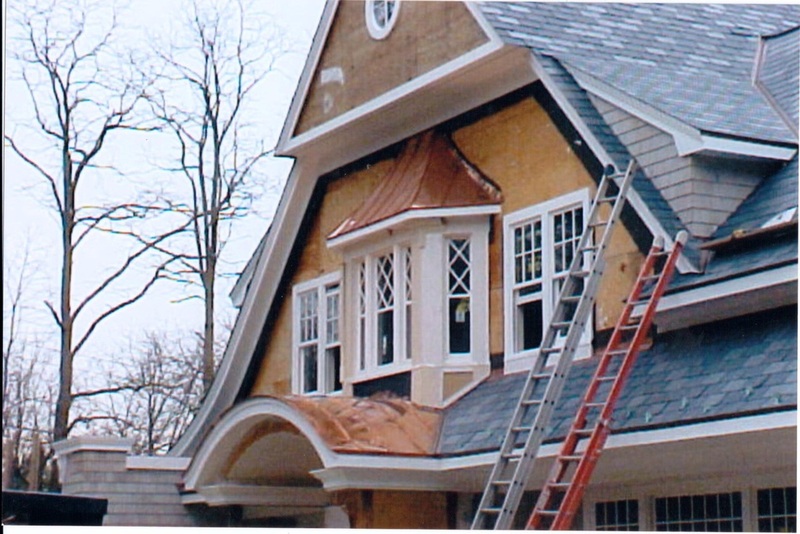 This is usually referred to as "liquid roofing" and involves the application of cold liquid as the adhesive. No open flames or heat is needed and it is reinforced with fiberglass for seamless waterproofing. Last option for a flat roof is torch down which refer's to "hot tar." These three types of flat roofing offer's advantages over asphalt roofing in that it is more seamless as a final product, thus more waterproof. Also easier to repair. Metal roofing has quickly come back into style. Standing-seam roofing is the most popular for residential roofs today. (the term standing-seam refers to the upturned edge of one panel that connects adjacent sections, creating distinct vertical lines that produce a rich, historical look) Metal roofs can also be made to resemble wood shakes, clay tiles, shingles, and Victorian metal tiles. 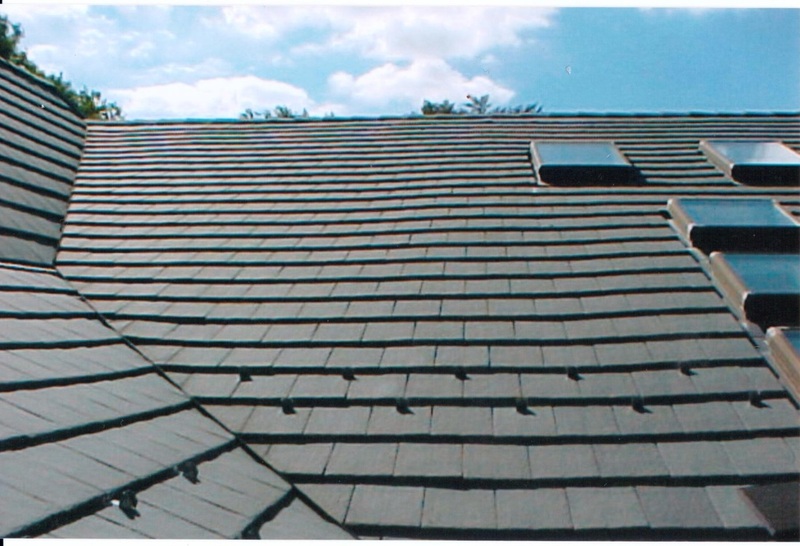 Aluminum or coated steel is formed into individual panels that mimic a row of shingles or tiles. 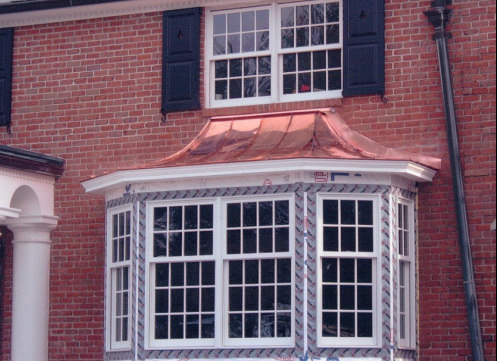 Copper roofs are another option. Not only is Copper beautiful, but it offer's corrosion and rust resistance, durability, long life, low maintenance, and sustainability benefits. 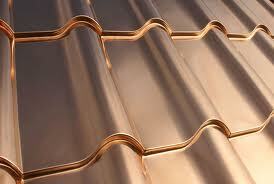 There is no question that Copper is probably the most distinguishing of any material you can use on your roof. if your home requires a historical restoration, be sure that any potential contractor has the qualifications and experience for restoration work. GTM has over 20 years experience with doing historical restorations. All in all, metal roofs are durable, fire retardant, and energy efficient. Research has shown that metal roofs can absorb 34% less heat than asphalt shingles, and homeowners have reported saving up to 20% on energy costs. One bit of information to know is installing a metal roof ca be an intricate process and should be done with an experienced contractor who is licensed and skilled in this area. GTM are exceptionally skilled craftsmen in this area, and have extensive training and knowledge to install any type of metal roof properly and to exceptional expectations.